Dayton & Wilmington, Ohio (December 21, 2015) – Community Care Hospice has announced plans to become an affiliate of Ohio’s Hospice, joining Ohio’s Hospice of Dayton, Hospice of Central Ohio, Ohio’s Hospice of Miami County and Ohio’s Hospice of Butler & Warren Counties in a strategic partnership committed to sustaining not-for-profit, community-based hospice care in Ohio. Ohio’s Hospice was established in 2013 as a collaboration of Hospice of Dayton, Hospice of Butler & Warren Counties and Hospice of Miami County to ensure the long-term success of the shared mission of serving more patients and their families with even higher levels of hospice care. 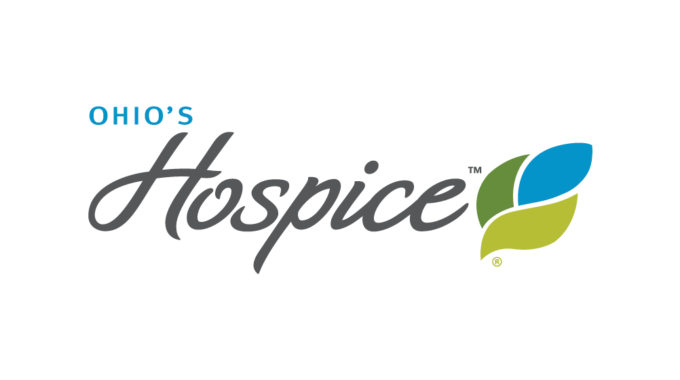 Hospice of Central Ohio joined the affiliation in October 2015. More support by serving patients wherever they call home, in every care setting, including extended care facilities, assisted living facilities, hospice houses and hospital in-patient settings. All members of Ohio’s Hospice are accredited by The Joint Commission or the Accreditation Commission for Healthcare. Counties served by Ohio’s Hospice include Adams, Brown, Butler, Clark, Clermont, Clinton, Champaign, Coshocton, Darke, Delaware, Fayette, Franklin, Fairfield, Greene, Highland, Hocking, Knox, Licking, Miami, Montgomery, Muskingum, Perry, Pike, Preble, Ross, Shelby and Warren counties. Community Care Hospice, a not-for-profit, was founded in 2004, by a group of individuals whose mission it is to provide superior hospice care to their community. Local professionals provide care for patients in a 10 county area surrounding Wilmington. Bereavement and grief support is also provided to hospice families and to the community, including grief groups and support to local schools. Patients are cared for in their home, extended care and assisted living facilities. General inpatient care is available at Clinton Memorial Hospital, along with access to designated hospice beds at Highland District Hospital. Hospice of Central Ohio has provided a holistic, community-based approach to hospice care for over 30 years. Hospice of Central Ohio is a not-for-profit organization serving 9 counties in Central Ohio and is dedicated to supporting the physical, emotional and spiritual needs of patients and families dealing with life-limiting conditions. The Selma Markowitz Inpatient Center is located on the 6th floor of Licking Memorial Hospital. Ohio’s Hospice of Butler & Warren Counties honors the lives of patients by preserving quality of life and respecting patient wishes. A not-for-profit organization serving the needs of communities in Butler as well as Warren Counties, Ohio’s Hospice of Butler & Warren Counties provides a comprehensive range of care in every setting – homes, extended care or assisted living facilities, hospitals, and Lorelei’s Place Hospice House, a free-standing hospice facility with twelve inpatient beds providing short-term patient care when needed for patient comfort and symptom management. 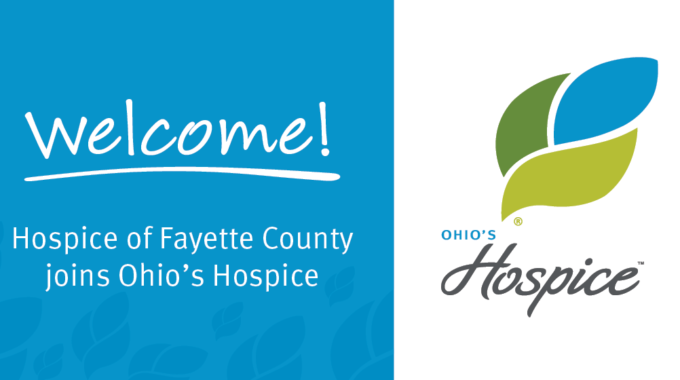 Ohio’s Hospice of Dayton is a not-for-profit hospice provider and has served patients and families in the Miami Valley for nearly 40 years in their homes, extended care and assisted living facilities and the Hospice House location in Dayton. Grief support services are available to the entire community through the Pathways of Hope grief support center. Ohio’s Hospice of Dayton serves over 600 patients and families daily, achieving national recognition for innovative services and outstanding care. Ohio’s Hospice of Miami County is a community-based, not-for-profit organization founded in 1983 to “Improve the quality of life for people and families facing life-limiting illnesses.” Our goal is to be the leader in quality comfort and bereavement care in Miami County. Services are provided to anyone who qualifies regardless of the patient’s insurance coverage or ability to pay. Services are provided inpatient homes, extended care and assisted living facilities and a dedicated inpatient care wing at Upper Valley Medial Center.